The Caddis Fly Shop carries all major brands of fly reels and spare spools, including Nautilus, Hatch, Lamson, Tibor, Sage, Hardy, Abel, Bauer, Galvan, Redington, Echo, and more. 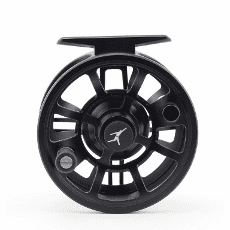 All fly reels and spools shipped free with no sales tax. 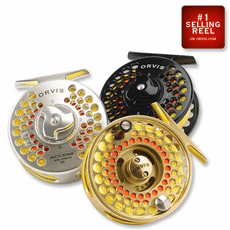 The Caddis Fly Shop provides fly fishing reels including Nautilus, Hatch, Lamson, Sage, Abel, Redington, Ross and Ross Worldwide fly reels, Tibor fly reels, and more fly reels than we care to list here. 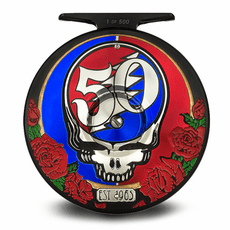 Spey fly fishing reels? You bet. 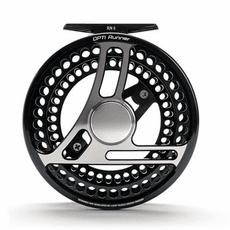 Saltwater specialty fly reels? Of course. 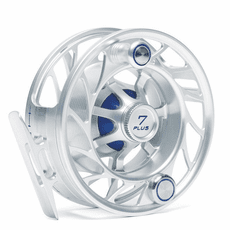 We inventory and recommend sell the fly fishing reels we fish. Same goes for our fly rods: outstanding products like Winston fly rods; Sage fly rods; Burkheimerfly rods, Echo Fly Rods, and more. 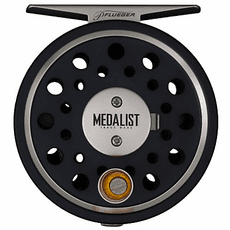 We don�t sell fly fishing reels unless a reputable manufacturer and a great guarantee backs them. 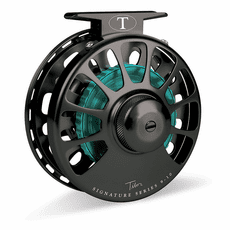 We only recommend fly fishing reels if our staff have fished the reels, and we know these fly reels represent technical and materials quality, function, value, and excitement on the water. This combination establishes a secure basis for recommending fly reels appropriate to our customer's needs. 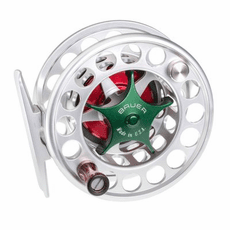 We offer a comprehensive range of fly reels manufactured by Sage fly reels, Nautilus fly reels, Abel fly reels, Redington fly reels, Lamson fly reels, Bauer fly reels, Hardy fly reels, Tibor fly reelsand Orvis fly reels. 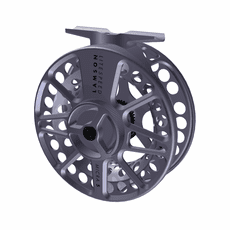 If you are interested in any fly reels you don�t see listed, please give us a call or shoot an email our way about the fly reel or fly reels you are seeking. 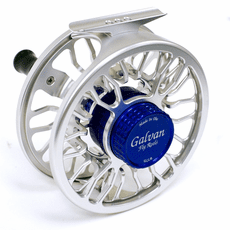 The same certainly goes for any specific model of fly reels, that you do not see listed on our website. 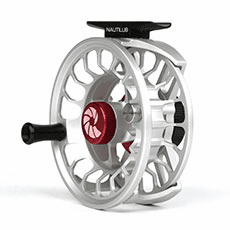 The reality is that many of the manufacturers of high end fly reels change the models that are offered from time to time, so if you do not see the Sage fly reels, Nautilus fly reels, Lamson fly reels, or Bauer fly reels your fly fishing heart desires, call the Caddis Fly. Please and thank you. 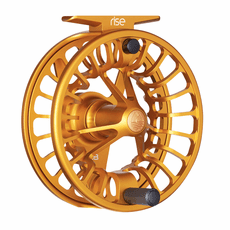 Some fly fishers who walk into the Caddis Fly know they want a Nautilus fly reel, and Sage fly reel, a Sage fly reel, a Lamson fly reel, a Redington fly reel, or a hardy fly reel. These fly fishing men and women know a lot about fly reels; but sometimes we are able to help a little when a customer has questions about fly reel selection. We appreciate having the opportunity to put a fly reel in a customer�s hand and discuss the strengths and features of each fly reel. 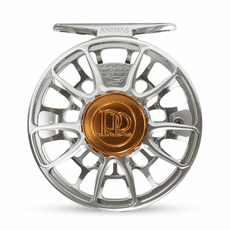 The Caddis Fly offers excellent fly reels in the �entry-level� price range, knowing that these fly reels are great fishing tools, beautifully engineered and finished, fun to fish, and every fly reel is backed by a solid warranty. 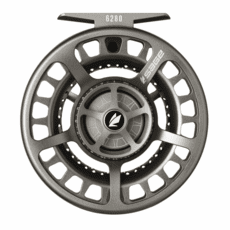 Our front line of value-to-price ratios include several Sage fly reels, several Lamson fly reels, all of the Redington fly reels, and Echo fly reels. 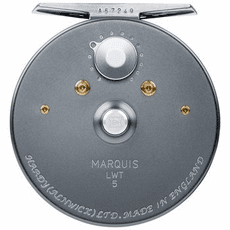 The Saracione Mark IV and Deluxe II Trout and Salmon fly reels are the collectible and functional choice worldwide, hands down, so these are truly worth a good look. 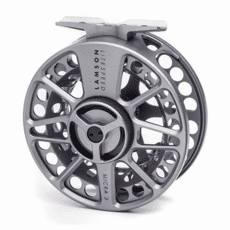 Our first -team for the most experienced and selective fly fishing customers include are Saracione Mark IV Trout and Salmon fly reels, Bauer fly reels, Nautilus fly reels, Tibor fly reels, Sage fly reels, Hardy Fly reels, and Lamson fly reels.